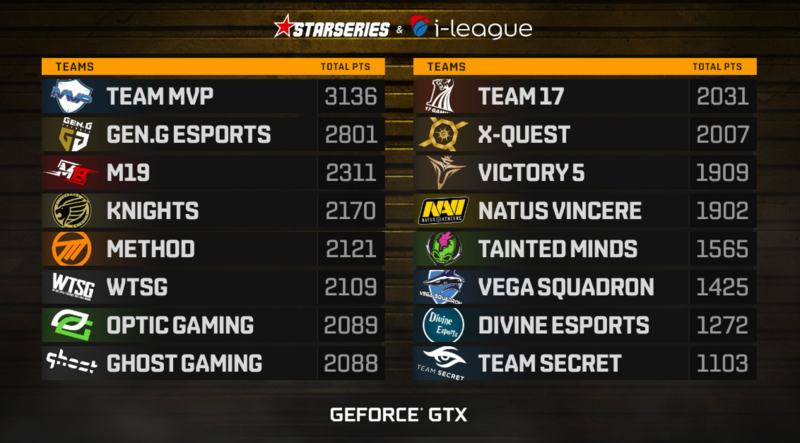 The matches of the group stage of the StarSeries i-League PUBG Season 2 is over and we finally know the names of all the teams, who advanced to the final stage. 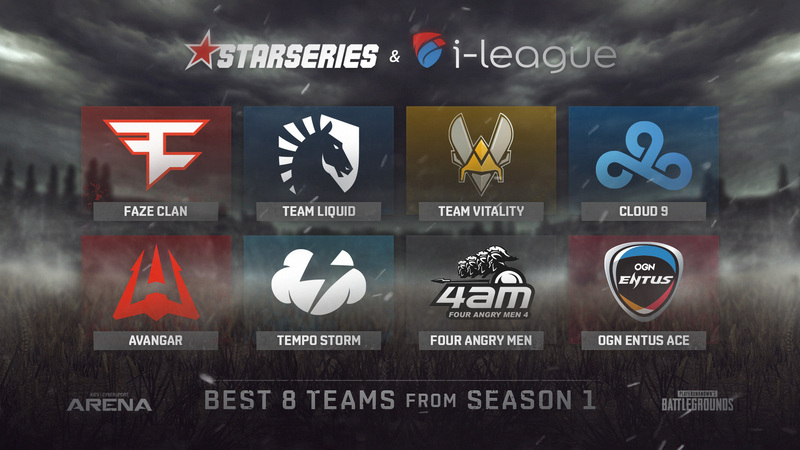 The best 8 teams according to the outcome of the first season of StarSeries i-League PUBG were invited straight to the Playoffs. The group stage was attended by 16 teams and only 8 of them managed to qualify for the next stage of the tournament. Teams played ten games on Miramar and ten on Erangel. You can find the schedule of the matches here. 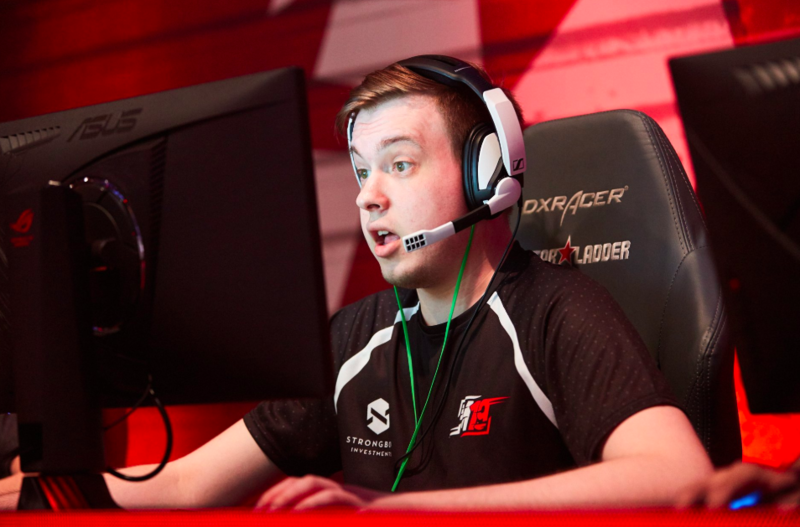 Subscribe to our Twitter and Instagram to always be up-to-date about the latest events at the StarSeries i-League PUBG S2. The records of by-past matches may be found on our YouTube-channel.